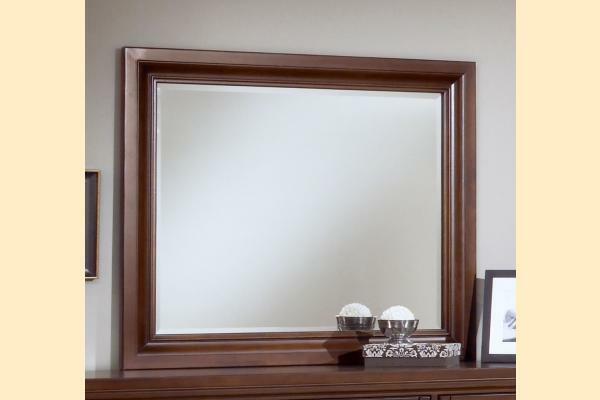 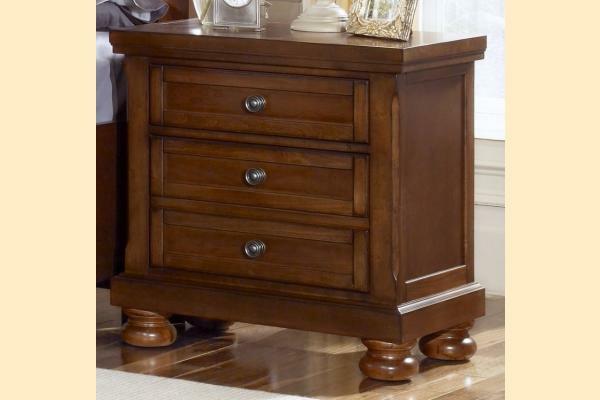 The Reflections Medium Cherry Collection is a classy and stylish assortment of traditional furniture pieces. 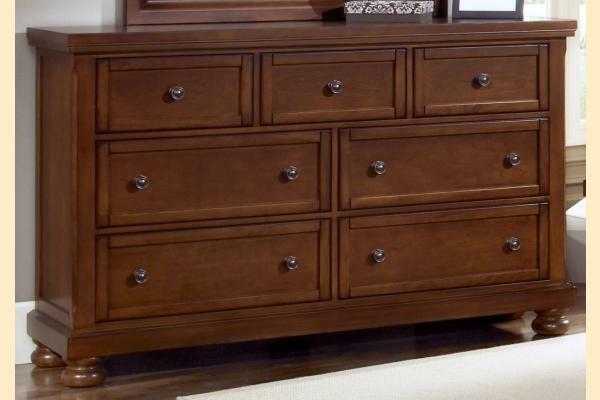 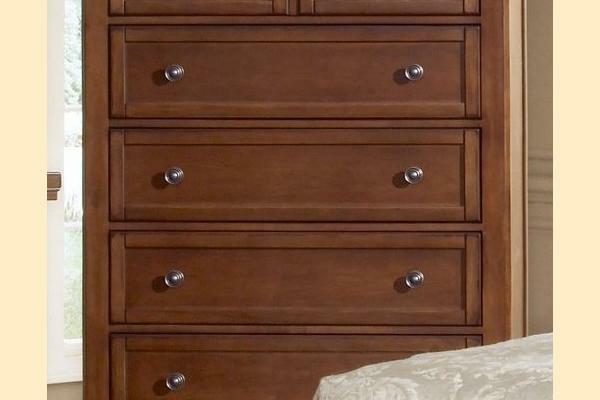 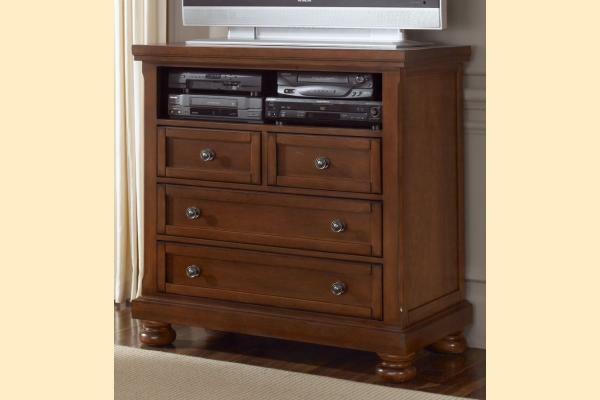 The collection exudes a rich and stately presentation with its gorgeous molding details and knob pull hardware. 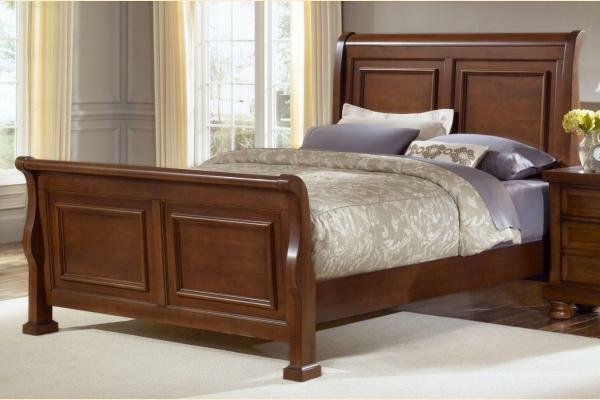 The Reflections Collection would make a fine addition to any traditionally-styled bedroom.